An aerial view of the SIT Graduate Institute campus, originally the Sandanona estate purchased in 1962 to train Peace Corps volunteers. 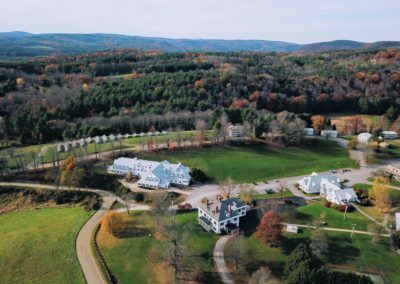 Up in the foothills of Black Mountain, tucked away from north Brattleboro’s busy strip, is a stately colonial home surrounded by chalet-like dormitories and sprawling community halls in stark, unassuming white. 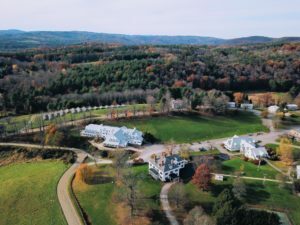 This is the SIT Graduate Institute, where since 1963 students have come from around the world to train in international development and education against the backdrop of Mount Wantastiquet and Brattleboro in the valley below. The SIT Graduate Institute is just one program of World Learning, an international nonprofit that “unlocks the potential of people to address critical global issues” through programs that span the globe, including the publication of numerous texts in language and education. 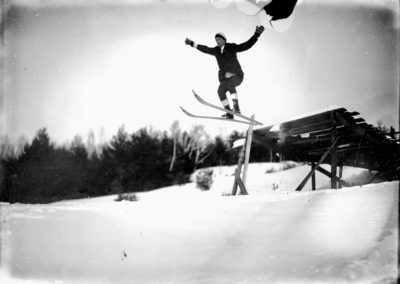 All photos courtesy of the Institutional Archives. 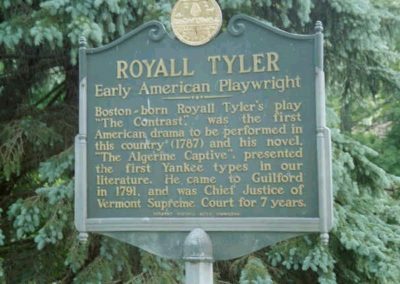 It would surprise many people to learn that a small institution in southeast Vermont could have a major impact on the field of international education and intercultural exchange worldwide. 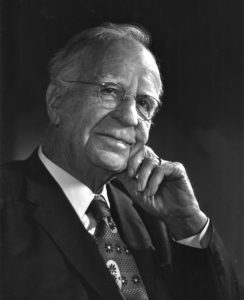 Yet, World Learning and its related components—School for International Training (SIT) and The Experiment in International Living (EIL) begun by Donald B. Watt in 1932, in addition to other members of an international federation in countries around the world—has had a significant influence on the field for more than 85 years, involving hundreds of thousands of participants. Its vision is one of world peace; its mission is to help build it. World Learning has consistently developed innovative and experiential approaches to international education. To support these efforts, it also published a variety of important publications, from newsletters and journals to training manuals, cross-cultural orientation guides, language texts and more. 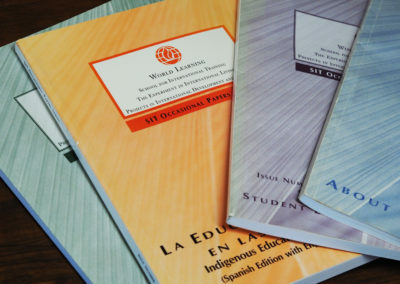 Publications housed in World Learning’s Institutional Archives on the SIT campus include everything from the earliest newsletters and journals dating back to 1932 to training manuals, cross-cultural orientation guides, and language texts with audio components, as well as publications about individual experiences and intercultural research. 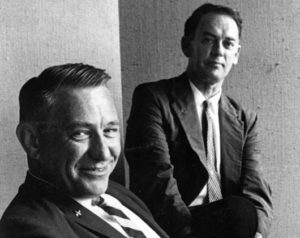 Gordon Boyce, President, The Experiment in International Living; and John A. Wallace, Founder, School for International Training. 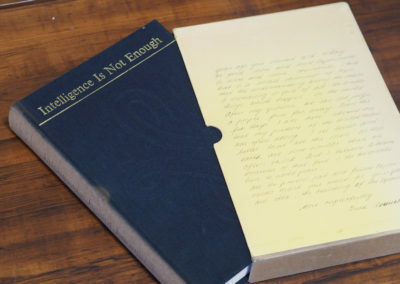 In 1967, Watt documented the founding of the organization in his book, Intelligence Is Not Enough, published by an imprint called the Experiment Press, thereby first establishing the institution’s press. This was followed by a second book published in 1977 by the Experiment Press by Watt and Katie Davidson Walker, Letters to the Founder. As its title suggests, this work features testimonials from alumni about their transformative experience through EIL’s exchange programs. Many other publications followed, developed within EIL (later renamed World Learning) and its educational institution, School for International Training. Depending on the funding sources, subsequent publications were published by the Experiment Press or other imprints, especially when government funding was provided. Works produced and published by the organization include a multitude of cross-cultural manuals and language texts used to train Peace Corps volunteers heading out around the globe, from Afghanistan to Zimbabwe. These efforts led to the idea of preparing exchange participants in language (in addition to the usual cross-cultural orientation) and the production of EIL Language Texts in Czech, German, Hebrew, Italian, Spanish, Portuguese, and more, accompanied with audio tapes. These materials were funded in-house and published by the Experiment Press. As materials became better known and external students and language teachers began requesting them, the Experiment Press became a formal part of the Foreign Language Department under its director, Alvino E. Fantini. 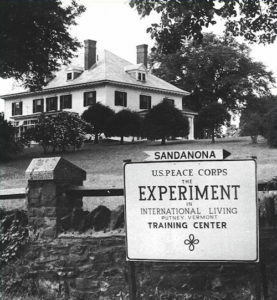 Sandanona campus, purchased by EIL in 1962 to serve originally as a Peace Corps Training site and later as the School for International Training. 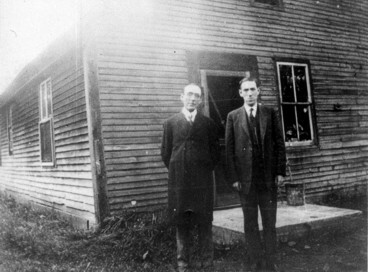 The Main House is now named the Boyce Building. Establishment of the Experiment Press led to more contracts from outside sources to develop language materials. For example, a grant from the Esperantic Studies Foundation in 1972 led to development of a homestay course in Esperanto (with accompanying vinyl records), followed by a contract with Deutsche Grammophon Gesellschaft to produce self-study courses in English and Spanish, each on three levels (with accompanying cassette tapes). 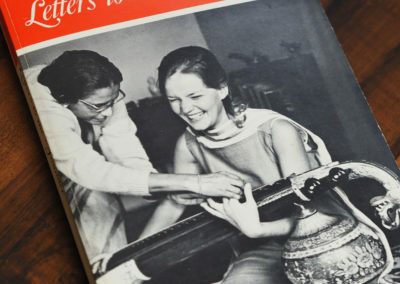 In 1977, a contract with SECUSSA led to development of a cross-cultural guide titled Beyond Experience. In 1982, Fantini won a grant from the President’s Youth Initiative to produce a series of cross-cultural orientation materials to prepare individuals for their sojourns abroad. Also, during the 1980s, major grants from the Peace Corps led to development of additional language materials, each in a four-part series. 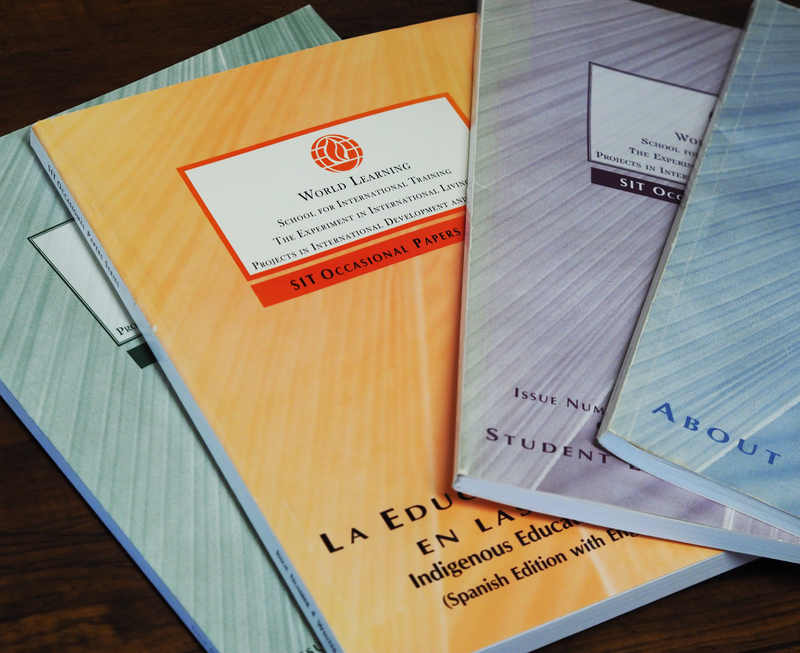 And a contract from Crown Publishers in 1993 led to development of language phrasebooks in French, Portuguese, and Spanish. In 2000, the SIT Occasional Papers Series was launched to disseminate information about the institution and its educational processes. The inaugural issue, About Our Institution, was followed by issues about NGOs in Development, Study Abroad: Student Essays & Research Papers, and Educación Indígena en las Américas (Indigenous Education in the Americas). 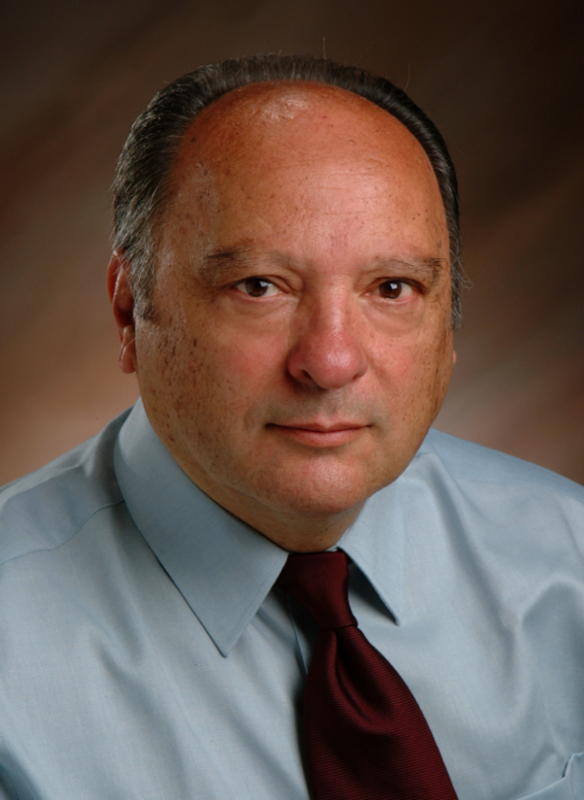 Major research projects funded with grants from outside agencies resulted in research and publications on intercultural communicative competence and, up to 20 years later, the impact of educational exchange programs on participants from eight countries, published in 2019 in a work by Fantini titled Intercultural Communicative Competence in Educational Exchange. All of these works are housed in the Institutional Archives on the SIT Vermont campus, in addition to other works published by alumni, staff, and faculty, about their global experiences. Intelligence Is Not Enough (1967), the first book published by EIL’s Experiment Press. 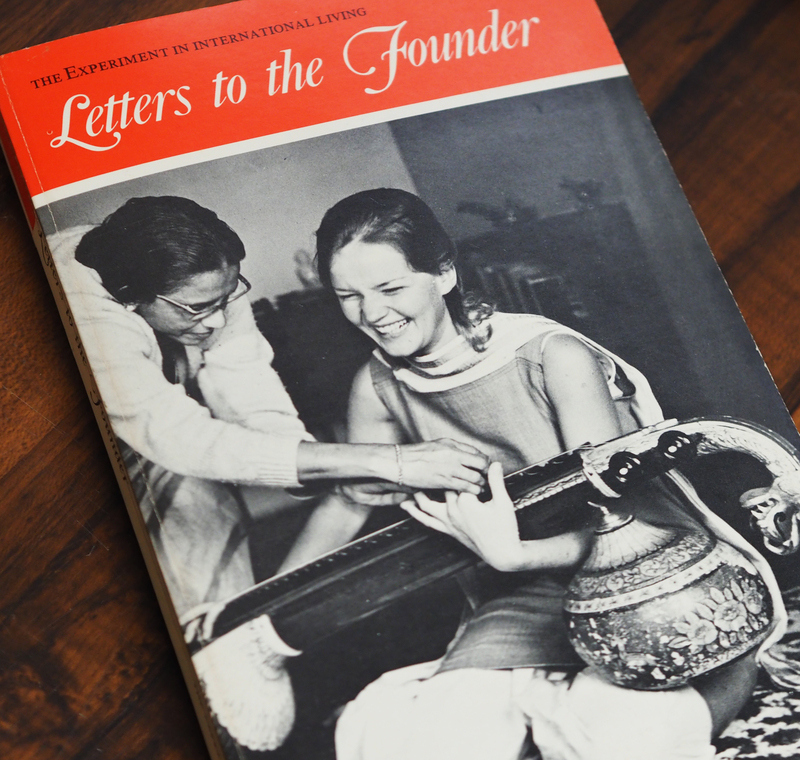 Letters to the Founder (1977), the second book published by EIL’s Experiment Press. The SIT Occasional Papers Series launched in 2000 to disseminate information about the institution and its educational processes. Educational language courses with audio tapes produced under contract for the German company, Deutsche Grammophon Gesellschaft. Barnes Clapp, E. 1966. One Woman’s India: Experiment in Living. Jacksonville, FL: Convention Press, Inc.
Batchelder, D. & E. G. Warner (Eds.). 1977. 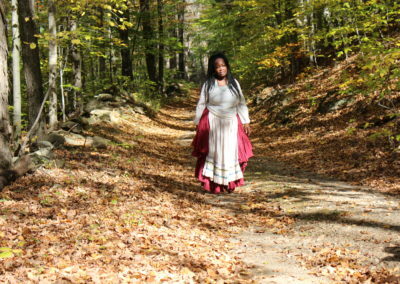 Beyond Experience: The Experiential Approach to Cross-Cultural Education. Putney, VT: Experiment Press. Case, R. S. 1996. A Time Apart: An Experiment in International Living. Pittsburgh, PA: Dorrance Publishing. Dant, W.F. & Fournier, J. 1972. EIL French: An Audio-Lingual Course of the School for International Training, with audio tapes. Brattleboro, VT: Experiment Press. ———-. 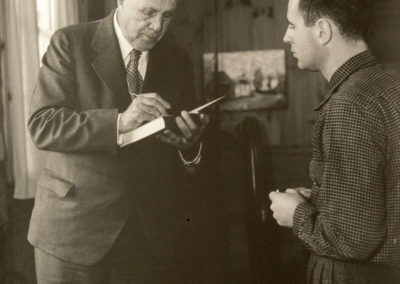 1952. Estás en tu Casa / At Home in Mexico. 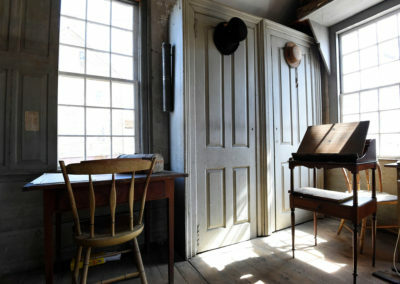 The Experiment in International Living: Putney, VT.
Fantini, A.E. 2004. Living in Italy. (6th ed.). Brattleboro, VT: Prolingua Associates. Fantini, A. E. (Ed.). 2003. La Educación Indígena en Las Américas: Indigenous Education in the Americas. SIT Occasional Papers Series, Vol. 4. Brattleboro, VT: School for International Training. Fantini, A.E. (Ed.). 2002. Study Abroad: Student Essays & Research Papers. SIT Occasional Papers Series, Vol. 3. Brattleboro, VT: School for International Training. Fantini, A.E. (Ed.). 2001. NGOs in Development. SIT Occasional Papers Series, Vol. 2. Brattleboro, VT: School for International Training. Fantini, A.E. (Ed.). 2000. About Our Institution. SIT Occasional Papers Series, Vol. 1. Brattleboro, VT: School for International Training. Fantini, A.E. (Ed.). 1999. SIETAR International Journal, Vol 1. Putney, VT: SIETAR International. Fantini, A. E. (Ed.). 1984. Beyond the Language Classroom: A Guide for Language Teachers: Intercultural Exchange Series. The Experiment in International Living: Putney, VT.
Fantini, A.E. (Ed.) with McCoy, M.V. ; Soquet, J.; Tannenbaum, E.; & Wright, L. 1984. Cross Cultural Orientation: A Guide for Leaders and Educators. Brattleboro, VT: Experiment Press. Fantini, A.E. (Ed.) with McCoy, M.V., Soquet, J., Tannenbaum, E., & Wright, L. 1984. Getting the Whole Picture: A Student’s Field Guide to Language Acquisition and Cultural Exploration. Brattleboro, VT: Experiment Press. Fantini, A.E.. & Fantini, B.C.. 1972. 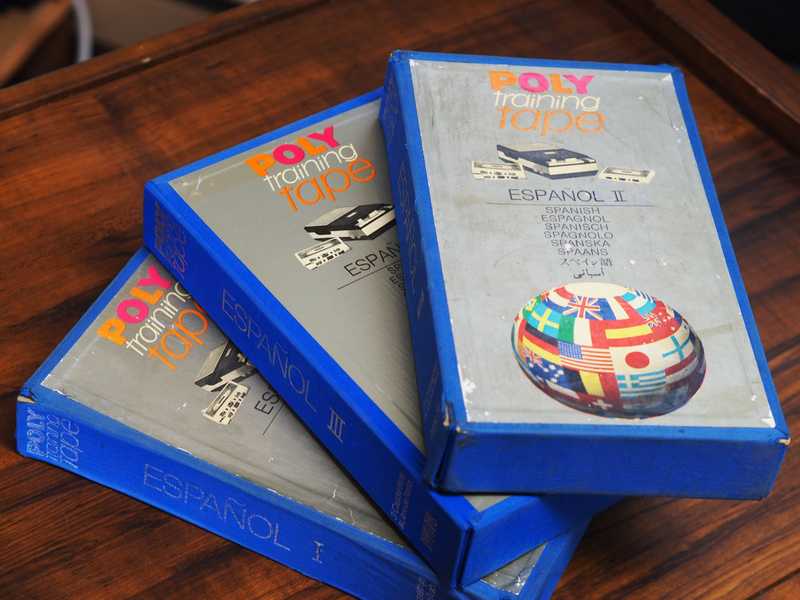 English Levels I, II & III: Poly Training Tapes. Putney, VT: The Experiment in International Living for Polydor International GmbH: Hamburg. Fantini, A.E. & Fantini, B.C. 1972. Español Levels I, II & III. Poly Training Tapes. Putney, VT: The Experiment in International Living for Polydor International GmbH: Hamburg. Fantini, A.E. & Guidotti, G. 1969. EIL Italian: An Audio-Lingual Course of the School for International Training, with audio tapes. Putney, VT: Experiment Press. Fantini, B.C.. & Fantini, A.E.. (1967) EIL Latin American Spanish: An Audio-Lingual Course of the School for International Training, with audio tapes. Putney, VT: Experiment Press. French Conversations for Counselors. Putney, VT: The Experiment in International Living. Graiouid, S. & Belghazi, T. (Eds.). 2012. International Education & Global Justice: Rethinking the Politics of Sustainability. Rabat, Morocco: University of Mohammed V-Agdal. Hawkinson, A. English Environment Teacher’s Manual. International Communications, Inc. and World Learning. Khan. A.M. 1961. Experience in Cross-Cultural Living: An Evaluation Study of Homestay Experience of Twenty-nine U.S. Peace Corps Volunteers in East Pakistan. Comilla, East Pakistan: Pakistan Academy for Rural Development. Kucekova, Eva. 1970. EIL Czech: An Audio-Lingual Course of the School for International Training, with audio tapes. Putney, VT: Experiment Press. Language, with records. New York, NY: Basic Esperanto Association, Inc.
Lier, K. & Freeman, D. 1992. 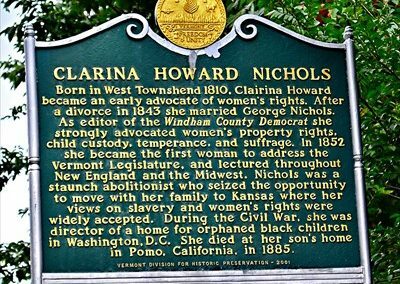 Teacher Knowledge Project. Brattleboro, Vermont: School for International Training. Neto, F.Q. & Salerno, T. 1967. EIL Brazilian Portuguese: An Audio-Lingual Course of the School for International Training, with audio tapes. Brattleboro, VT: Experiment Press. Orenstein, B. 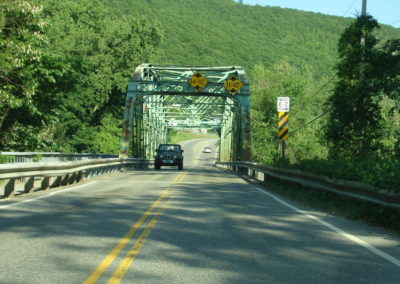 2008. American Idealist: The Story of Sargent Shriver. United States: Chicago Video Project. Peters, W. 1957. Passport to Friendship. Philadelphia, PA: J.B. Lippincott Company. Reznich, C. & Ligon, F. (Eds.). 1985. Teaching Teachers: An Introduction to Supervision and Teacher Training. Putney, VT: The Experiment in International Living. Smith, J. (Ed.). 1991. The Traveling Tastebud: An International Cookbook. Putney, VT: The Experiment in International Living. ———-. 1965. Songs for Experimenters. Experiment in International Living. Putney, VT.
Steinmeyer, G. 1967. EIL German: An Audio-Lingual Course of the School for International Training, with audio tapes. Brattleboro, VT: Experiment Press. Stossel, S. 2004. Sarge: The Life and Times of Sargent Shriver. Other Press: New York, NY. Trivedi, Amarish. 2003. The Experiment: A Way to Peace. New Delhi, India: The Indian Association of The Experiment in International Living. Ungerleider, J. (Ed.). 2004. Challenging Child Labor: Education and Youth Action to Stop the Exploitation of Children. Brattleboro, VT: School for International Training. Watt, D.B. & Davidson Walker, K. 1977. Letters to the Founder. Putney, VT: Experiment Press. Watt, D.B. 1967. Intelligence Is Not Enough. Putney, VT: Experiment Press.